your event to our Calendar. Click here to Order Photos! Welcome to Society Social Calendar Magazine! 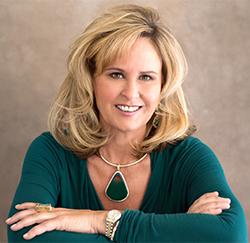 Casa Pacifica offers adolescent and family services designed to treat victims of abuse and neglect, substance abuse, homelessness, and other behavioral and mental health issues. Their Camarillo, Santa Barbara, and Santa Maria offices work with more than 2,100 of the most vulnerable children and their families annually. 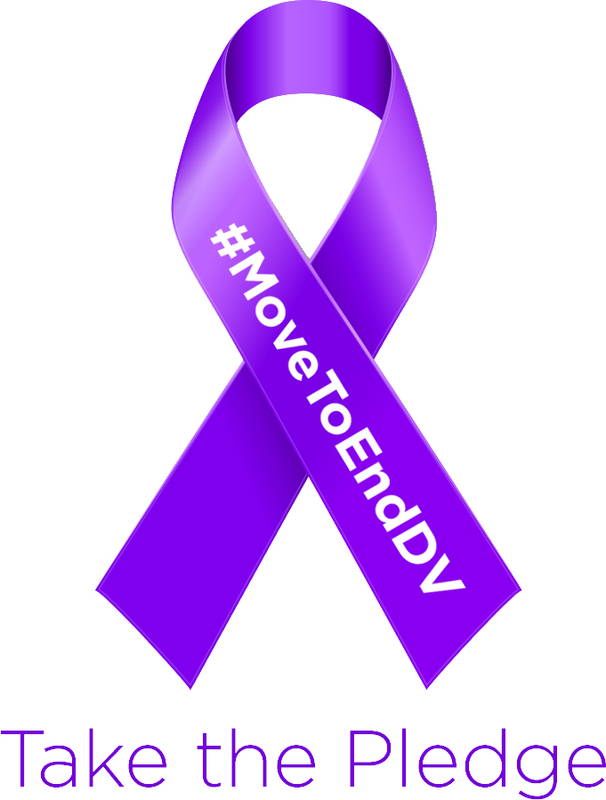 They meet youth and families at the most challenging times of their lives and help them overcome some of life's most difficult circumstances – abuse and neglect, complex emotional and behavioral issues, and family crisis. They restore hope, help children find joy in daily living, and improve families' opportunities to build a better life for themselves and find a place in the community where they can be successful. Casa Pacifica is committed to children and their families unconditionally over time and through all of life's ups and downs. Headquartered on a rural 24-acre campus just five miles from the Pacific Ocean, Casa Pacifica's main Camarillo campus provides the perfect setting for children and adolescents to heal and find new hope for a better future. Their primary service area includes: San Diego, Los Angeles, Long Beach, Kern County (Bakersfield), San Luis Obispo County (SLO), Ventura County, Santa Barbara County and the Southern California/Central Coast region. 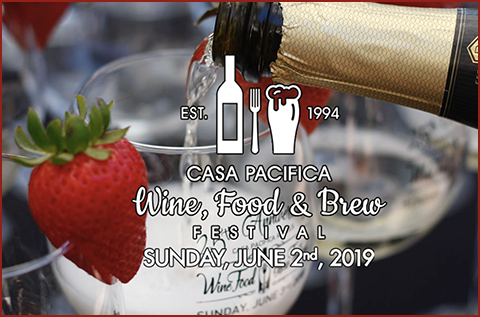 Their primary fundraiser, The Casa Pacifica Angels Wine, Food & Brew Festival, is Sunday, June 2, preceded by the Yummie Top Chef Dinner Friday evening, May 31. It has steadily grown since 1994 to become the premier wine and food event in Ventura County, and has been voted both "Best Charity Event" and "Best Food & Drink Festival" of Ventura County since 2012. To see how much fun it is, check out the coverage on pages 26-31. They need many volunteers to make this event the success it is, so if you or someone you know are interested, YES PLEASE! If so, visit www.casapacifica.org or call the Development & Public Relations Department at 805.445.7800. 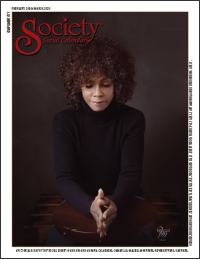 We invite you to share SOCIETY Magazine, a sophisticated, photojournalistic legacy publication that reflects the heartbeat of the philanthropic community and the wonderful people who contribute their time and resources to our community. SOCIETY has always been synonymous with style and sophistication, evident from the stunning original artwork covers by artists from around the world. These collectable artwork covers enhance the SOCIETY magazine image that people treasure for years. One of the most important features of SOCIETY is the Official Master Calendar of Events. The Master Calendar is expanded and updated weekly to reflect additions and changes. Check back often to find out what’s “hot & happening” on the social scene. SOCIETY is prominently displayed for a full 2-month period in upscale, select locations and at all major social events. Personalized distribution is our key to success! Pacific Palisades, Brentwood and Santa Monica.